There were FOUR new entries on Sunday's chart. 6. There were FOUR new entries on Sunday's chart. 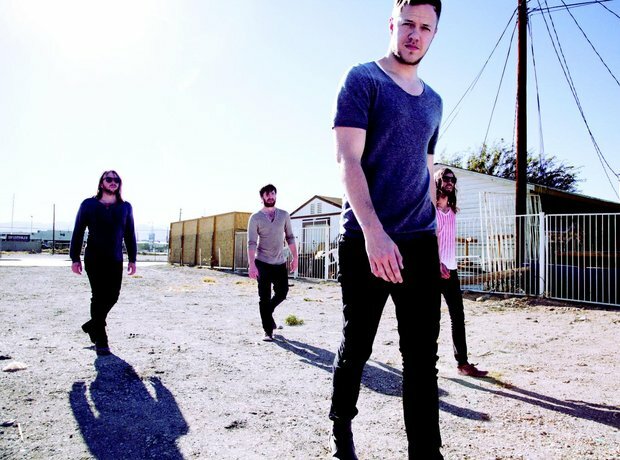 Imagine Dragons' 'I Bet My Life' along with LuvBug, Taylor Swift and Bakermat all had new entries.